In 2014 IAM partnered with Shanghai Lingqiao (LH),a worldwide recognized company with over 30 years experience manufacturing high quality ePTFE membranes and began research and development of new medias. IAM helped to bridge the gap between Shanghai Lingqiao (LH) and reaching customer needs with quick delivery of media with warehouses in USA and Canada. 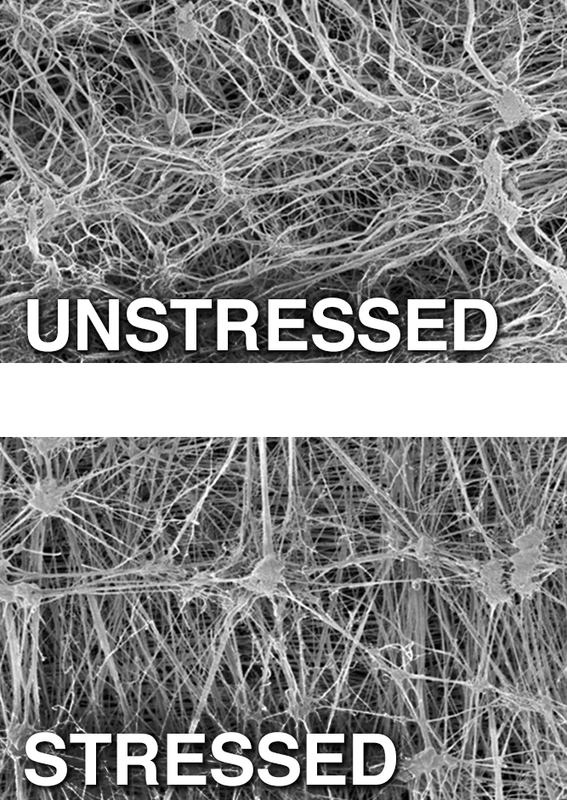 Through the development of IAM’s Flexi-Tex membrane, a new unstressed generation of ePTFE has been born. IAM uses a unique process that relaxes the fibers, making them flexible and less “stressed.” The relaxed membrane bends during the pleating processed without breaking the fibers. With less ruptured fibers, delamination is greatly reduced. This gives the media a higher efficiency, lower pressure drop over time and a longer filter life. Only IAM brings you, the filter manufacturer, a New Generation of ePTFE in industrial air filtration. Although this process has been used for decades it has not been without limitations. This stretching process traumatizes the fibers so that once formed into a thin membrane, they become more fragile. This creates a stressed membrane. Pleating a stressed ePTFE membrane can create ruptures and breakage in the fibers thus reducing efficiency and increasing resistance along every pleat line. This can lead to delamination over time. ePTFE was developed in 1938 as a frictionless material and was used during World War II in the development of the atomic bomb. Since then PTFE has been used in a vast number of applications including air filtration. Traditionally, PTFE fabrication for air filtration requires that the fibers be expanded by quickly stretching them to create fibers with submicronic openings. These openings allow the oxygen to pass but block the hydrogen in the water molecule (H2O).